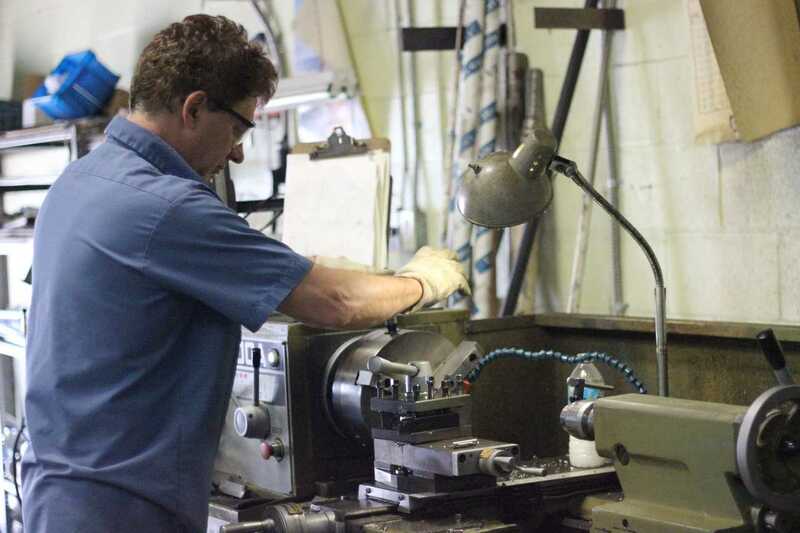 MP Machining is Toronto's premiere machine shop for fast, friendly and professional service. 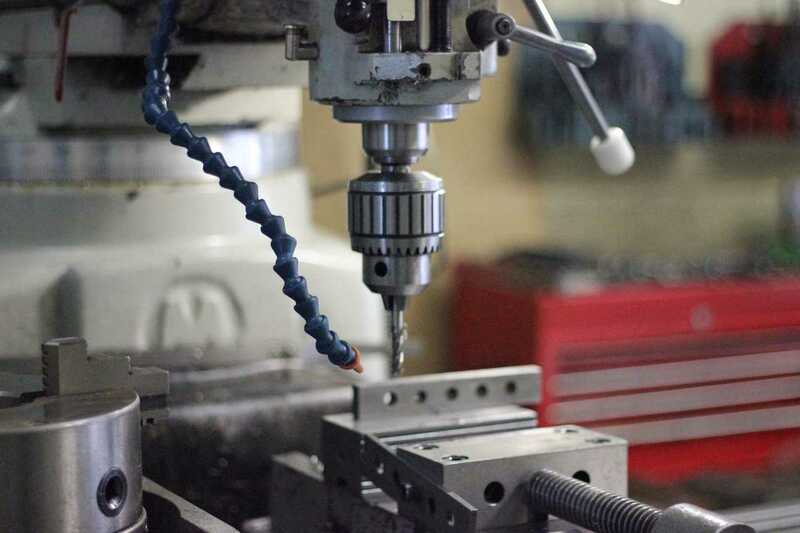 Save time and money, get your parts made locally and rediscover the benefits of local machining! 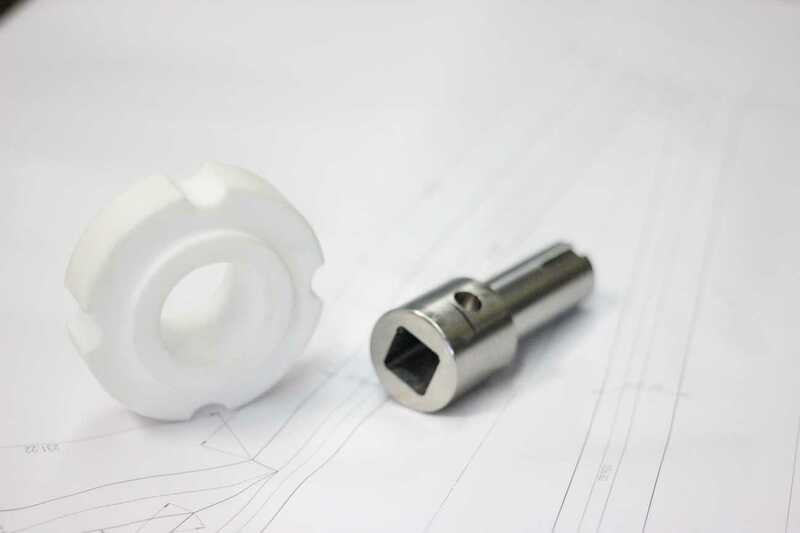 Quality machining services, precision parts made to spec. Save time and money, get it done locally.